…in the beginning was the crochet hook! I am determined to have a life beyond singing so have the wool and the crochet hook and gonna start that blanket today! the Ing Singers and the Isle of Dogs 50+ singers. 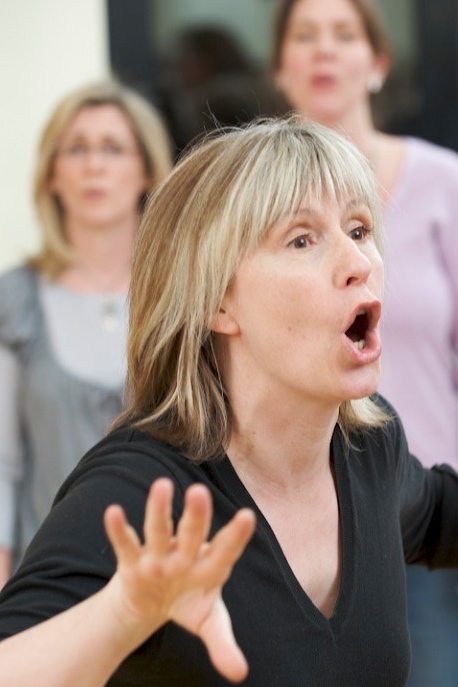 Guildhall Summer Music school plus singers weekend…writing a musical for Torriano Juniors…Singing CLusters for Camlabi siffreden School for Girls and conducting at the Royal Albert Hall next Tuesday….. Lots of exciting things gonna happen. for now got to see if I can remember how to how to do the crochet.